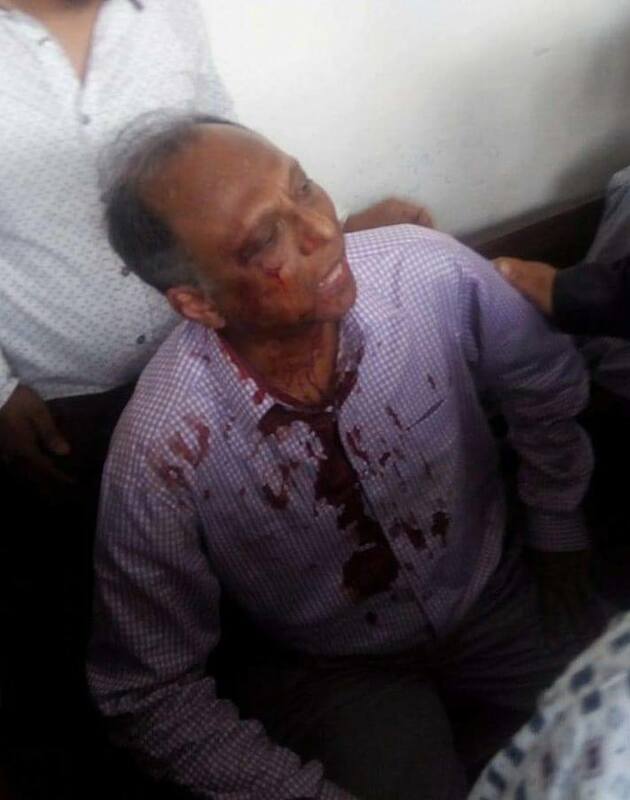 Dhaka, July 22 (Just News): The leaders and activists of Bangladesh Chhatra League (BCL) allegedly carried out an attack on Bangla daily Amar Desh acting editor Mahmudur Rahman in the court premises in Kushtia on Sunday after the court granted him bail in a case. 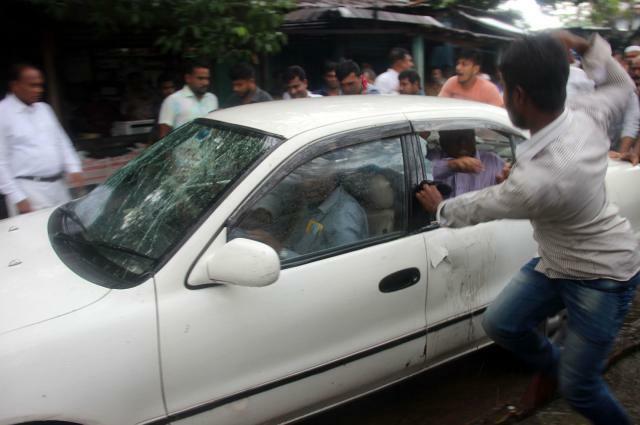 Witnesses said the BCL men, who took position outside of the courtroom, confined Mahmudur Rahman in a courtroom here just after the court granted him bail in the case in the afternoon. 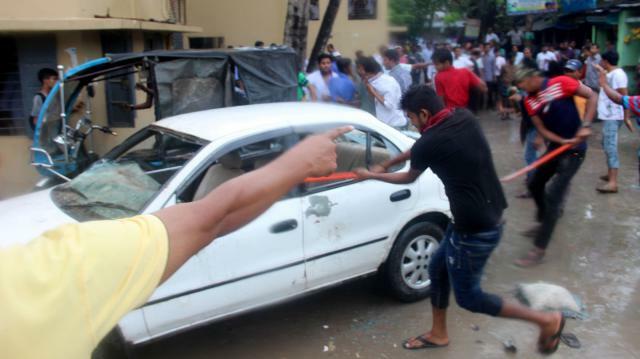 While positioning themselves, BCL leader Tushar Ahmed told reporters: "We are waiting for him, and when he will come out of the courtroom. 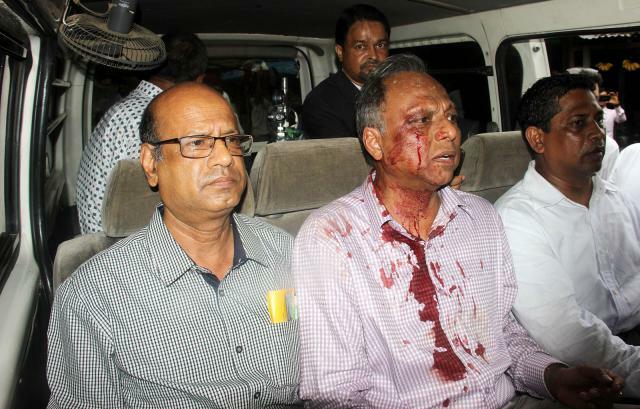 We want to know how he dares to make derogatory comments about Bangabandhu and Sheikh Hasina." 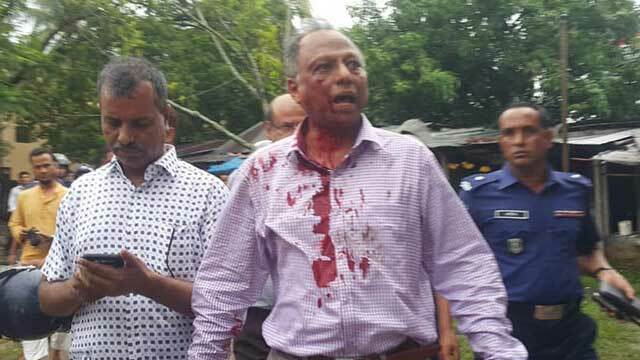 Earlier, in the day, Kushtia Senior Judicial Magistrate MM Morshed granted him permanent bail around 12 noon in a defamation case filed by district unit BCL president Yasir Arafat Tushar on December 10, 2107.